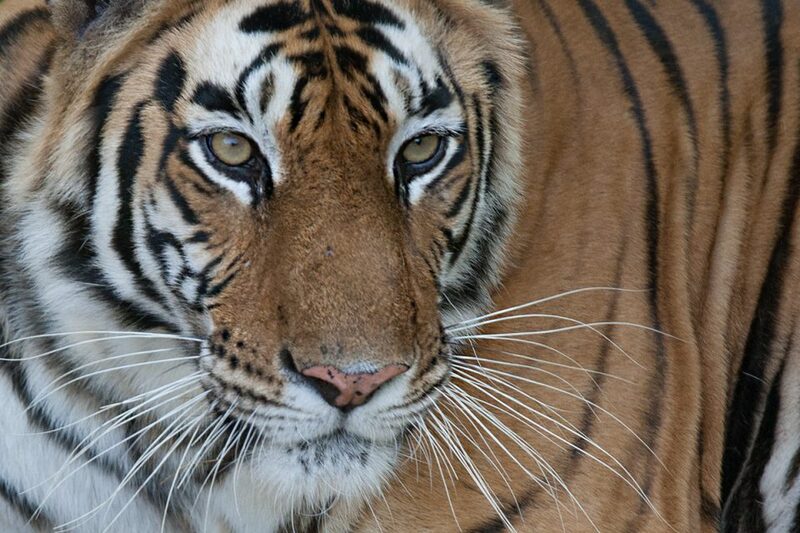 Big cats are the ultimate wildlife thrill. In national parks and wilderness regions around the globe, hikers scan the hills and forests for fleeting glimpses of these elusive creatures. 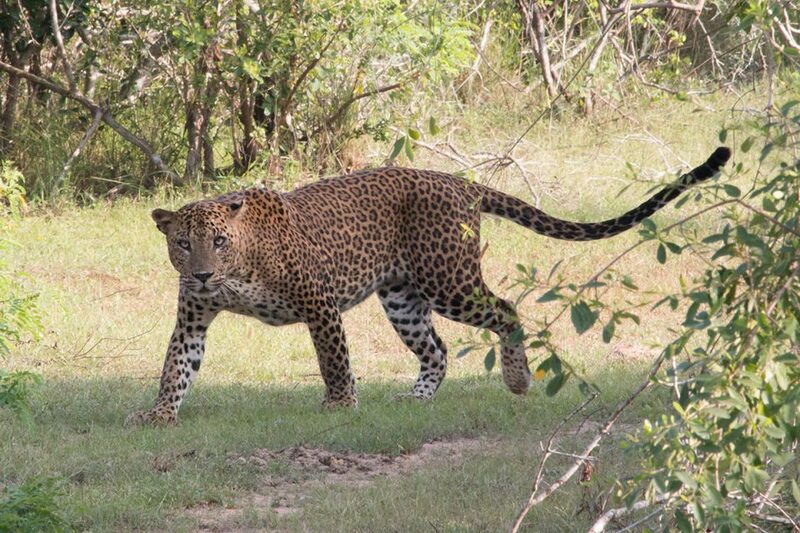 Successfully spotting wild cats requires equal parts effort and luck. As you can see from this post, we have put in the effort and we have had A LOT of luck. 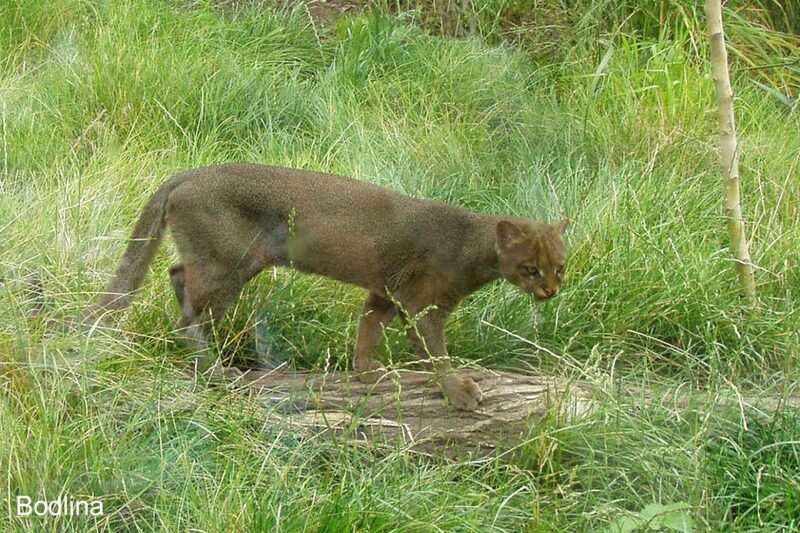 In all, we have spotted 12 different types of wild cats, big and small. The pictures below represent 25 years of travel and trekking. They also represent a tremendous amount of good fortune and even better timing. 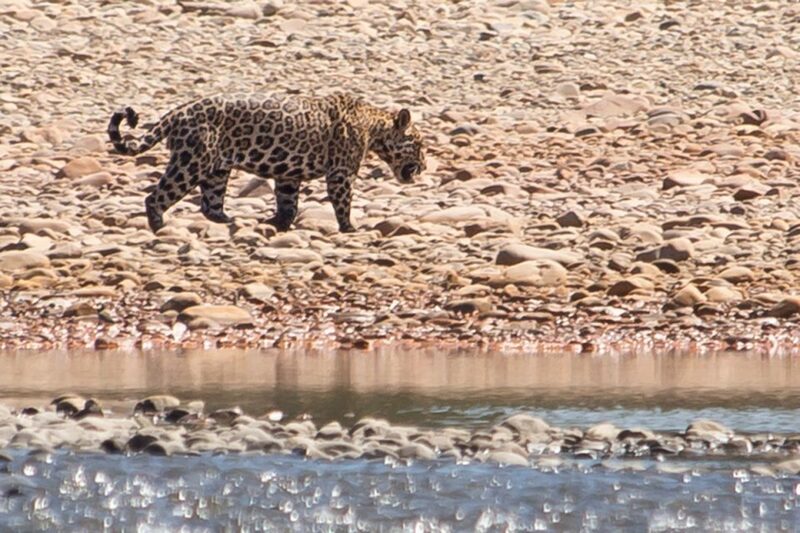 While most of the big cat posts on the web have been cobbled together by people in a cubicle, this list is based on our experiences and our sightings. So if you are interested in fantastic beasts and where to find them, start reading. 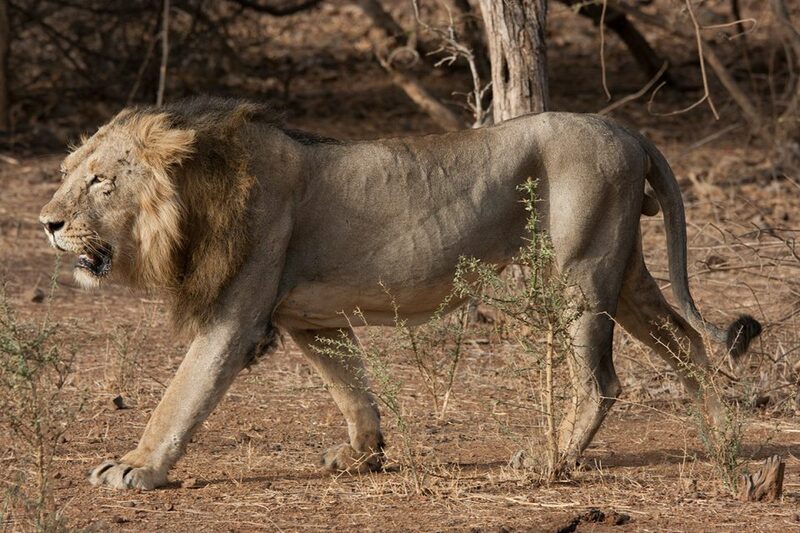 Details: We’ve seen a large number of African lions in several parks in Eastern and Southern Africa, but no place came close to the numbers we saw in Maasai Mara. 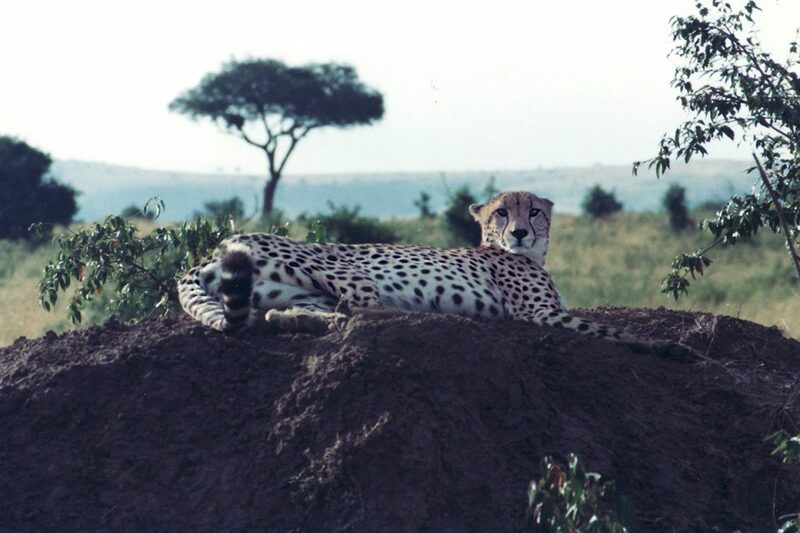 In fact, our first lion encounter was in Maasai Mara, 17 lions eating a wildebeest!!! 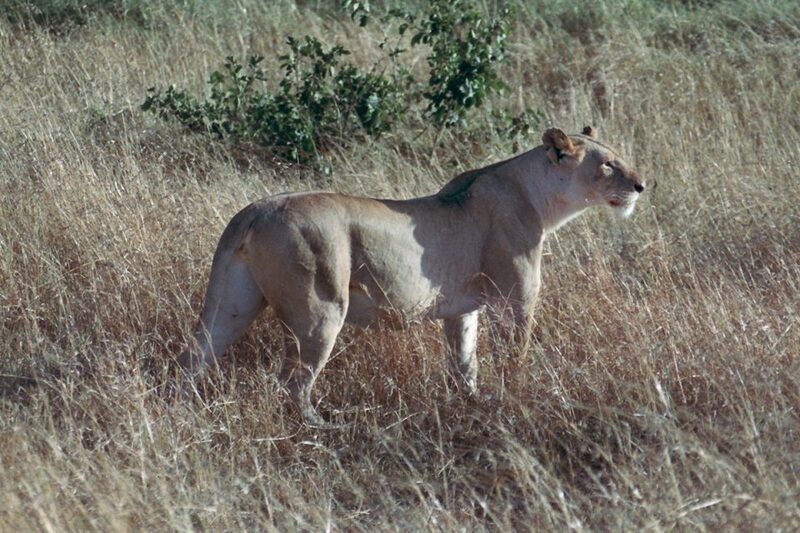 However, since we first visited Kenya in 1994, the lion population has declined dramatically. 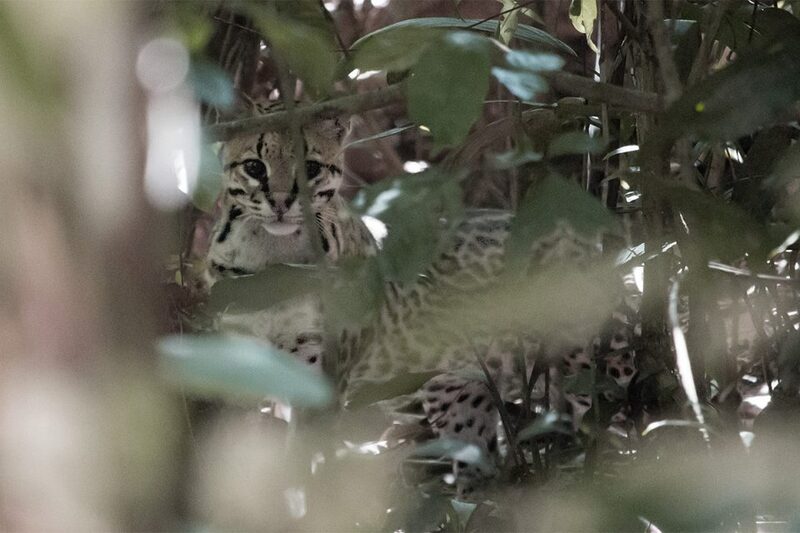 Details: This beautiful Geoffroy’s cat just casually strolled out of the jungle in the Iberá Wetlands, looked right at us, and then proceeded to urinate on tree after tree marking his territory. It’s as if we didn’t scare him at all. So the smallest cat on our list also turned out to be the most fearless. Saw them, but missed the shot. All the pictures above show the cats we actually spotted. All the cats listed below got away before we could get a picture (so these are open source images). Details: Seeing a clouded leopard in Mulu made me a bit sad because I suddenly realized I had used up all my potential lottery luck on one big cat. In other words, don’t hold your breath when you visit Mulu for this one. 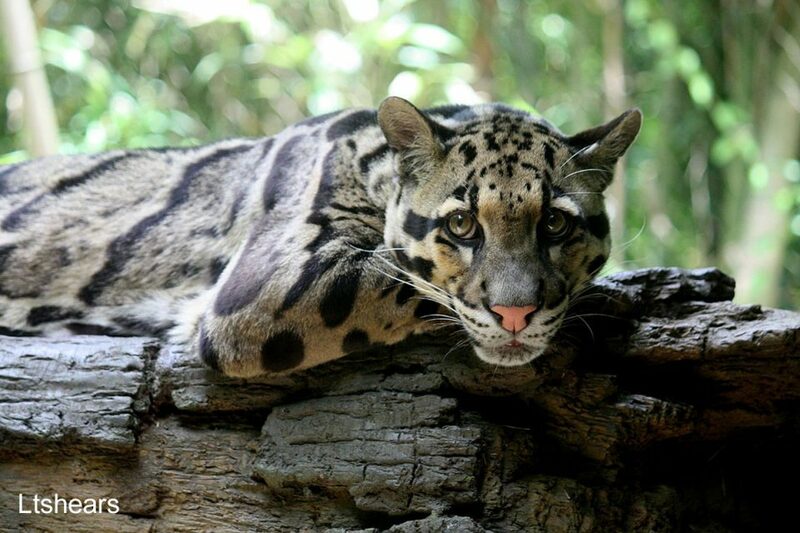 My professional guide had been working in Mulu for years, and he had never seen a clouded leopard before. The good news is that clouded leopards range from India to the Indonesian island of Java, so there are plenty of interesting national parks where you can try to see one. 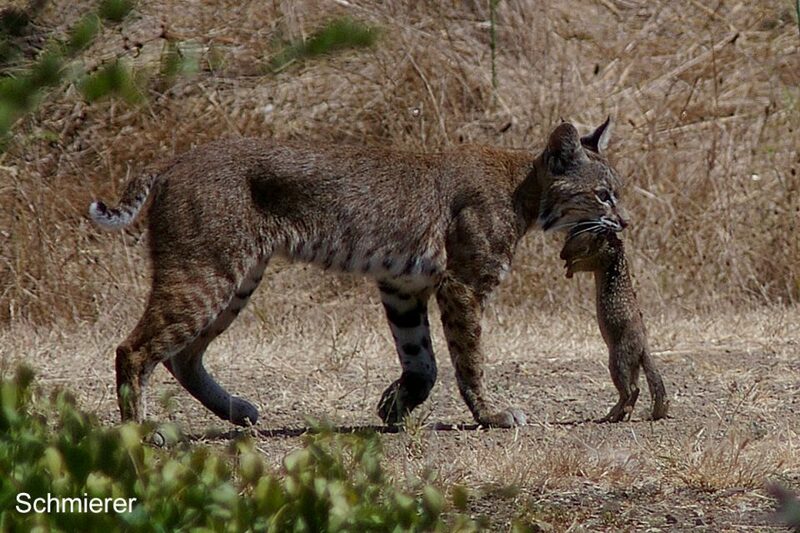 Details: Although bobcats are one of the most common cats in the United States and they range from coast to coast, we have only ever seen one. It was silently slipping out of the Pueblo Bonito ruins in Chaco Canyon. Unfortunately, he refused to pose in front of the ruins for me to take what would have been one hell of a picture. Details: No, we DID NOT see a snow leopard. But it was not for lack of trying. 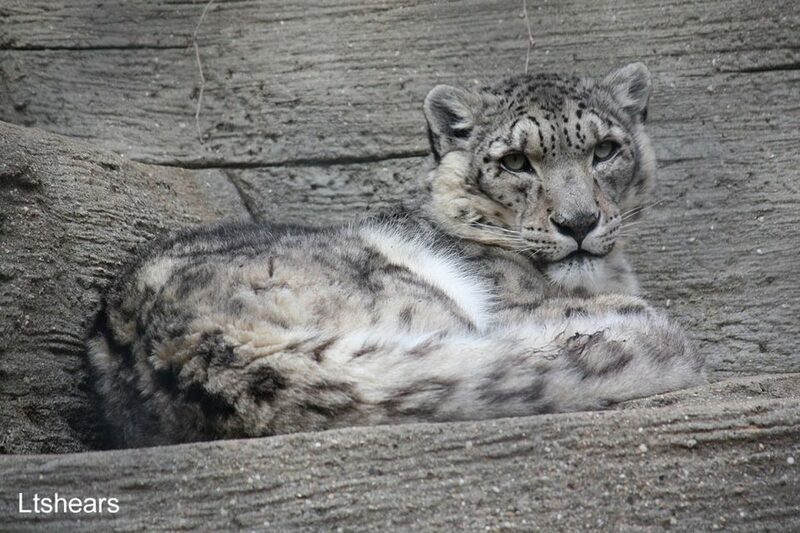 For many big cat fans, the elusive snow leopard proves one of the hardest cats in the world to see. We DID however come across fresh snow leopard prints while crossing the Thorung La Pass in Nepal’s Annapurna region. We also spent weeks trekking in and around Hemis National Park in Ladakh, India, which is generally considered one of the best places in the world to see snow leopards. No luck. 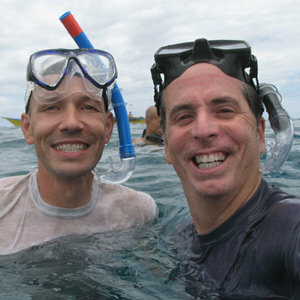 In all, we spent 11 months in the Himalayas, but our precious snow leopard was nowhere to be seen. Well, that gives us a big cat goal for the future, right? Thank you for such a beautiful post. 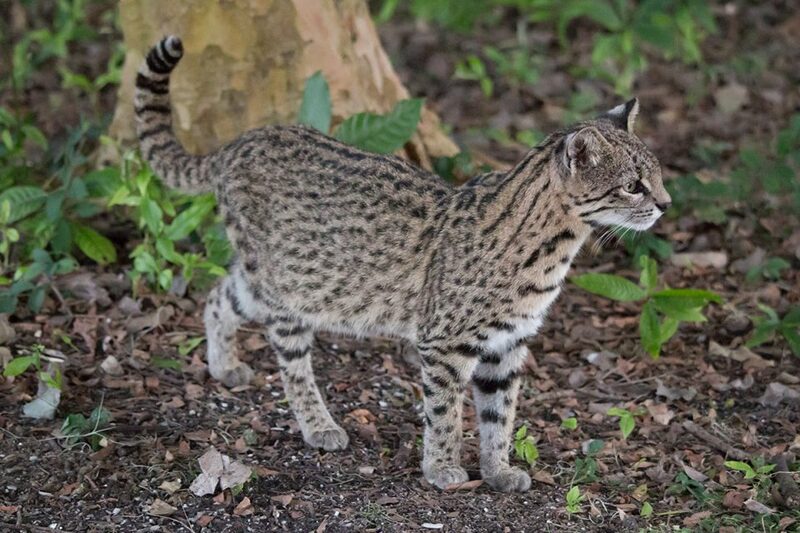 I can only dream of seeing these cats in the wild. 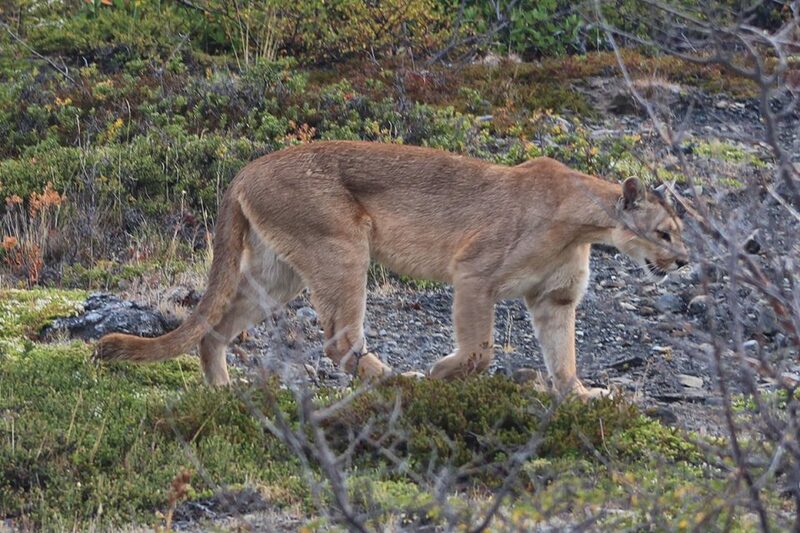 As a self-confessed cat lover, big and small, I have yet to see any big cat in the wild. I’ve been to some national parks here in Indonesia where clouded leopards supposedly roam. But no luck so far — that and the fact that this lazy guy is never too determined to spotting one. Your shot of ocelot is a clear winner. Those big eyes of this elusive cat were perfectly fixated to your camera. Thanks, Bama! Clouded leopards are quite difficult to see. It took Tony several days of trekking in dense jungle before he caught a glimpse of one. Best of luck to you. 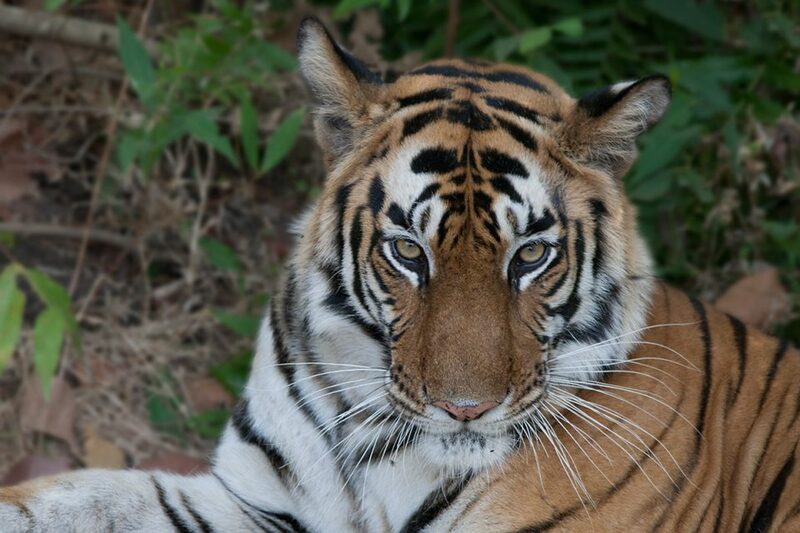 Hopefully, you’ll get to see a big cat soon.